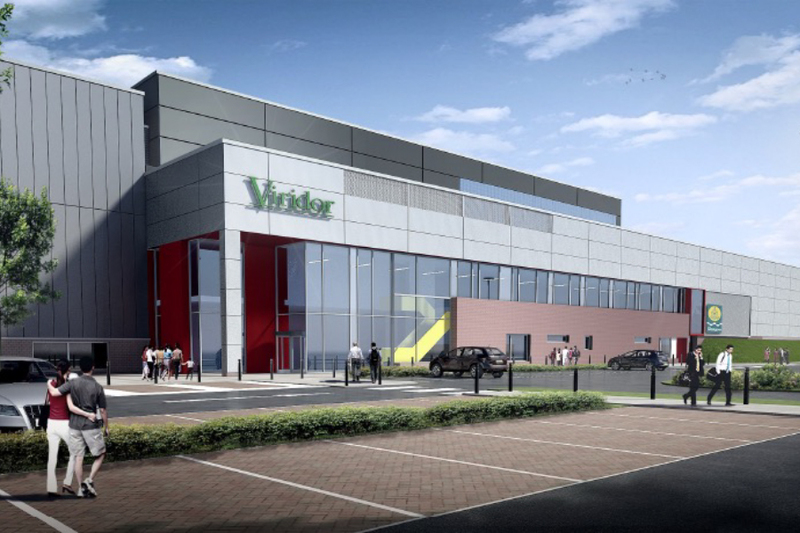 Fairhurst were commissioned by Viridor Waste Management Services to assist in the design and costing of a waste processing facility. This facility was part of their bid to secure the Glasgow City Council waste license for the following 25 year period. Fairhurst were novated to Interserve Construction who had been appointed as main contractor. The facility will include a “Smart MRF” with follow on separation areas and end treatment units, allowing for effective recycling and power generation from suitable waste materials. The design of this facility is such that the target waste figure of 20% for landfill must be met. Fairhursts input included the implementation of a full Site Investigation, from which the form, condition and load-bearing capacity of the underlying soils was identified. The mineral and environmental status of the site was also reported upon. Additionally, Fairhurst were also responsible for the design of the substantial process sheds and associated offices and gatehouses. The design advanced sufficiently to allow an accurate Cost Plan to be prepared. A pre-assessment of the adjacent existing off-site SUDS facility, previously designed by Fairhurst on behalf of Glasgow City Council, was also undertaken. In addition to this, the design and specification of the on-site storm/foul drainage was undertaken. Ground modelling included the granular material generated from the demolition of the existing on-site facility and all other associated external parking and hardstanding areas.